2 more vehicles are on their way. 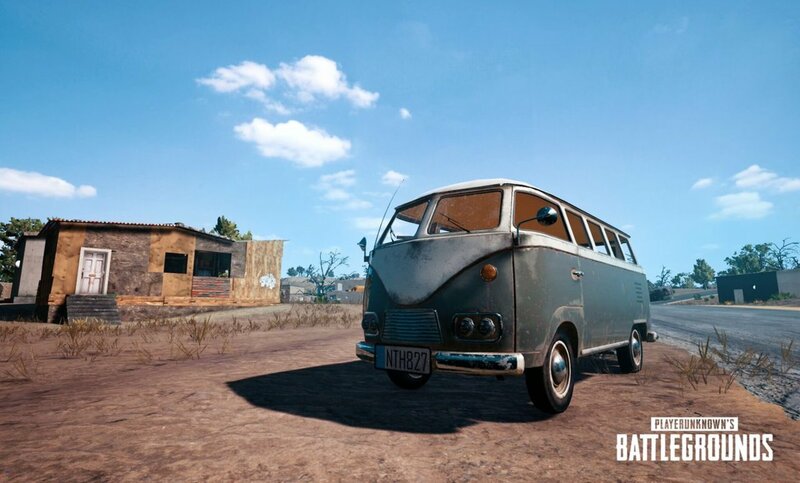 PLAYERUNKNOWN revealed PUBG's newest vehicle today on Twitter. 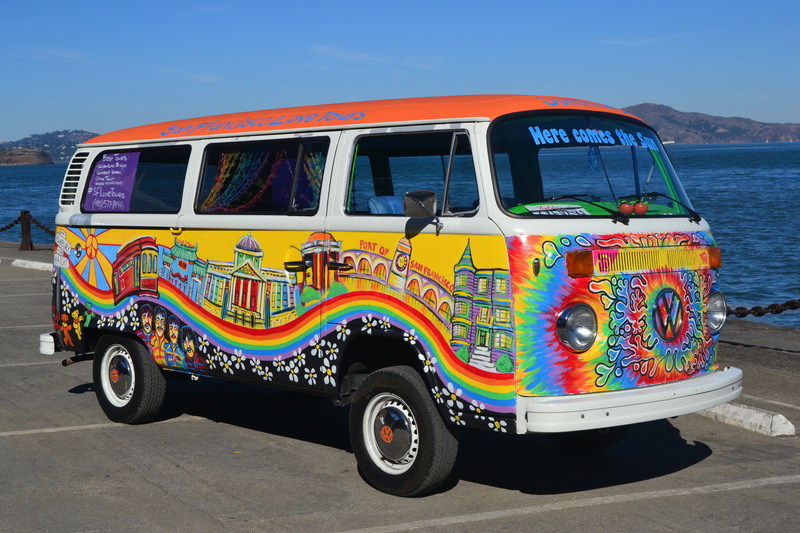 It resembles the once popular Volkswagen Type 2 that was heavily associated with the hippie counter cultural movement in the 1960s. Two more vehicles are set to be revealed soon. Maybe we'll also see the Volkswagen Type 1, or more commonly known as the Volkswagen Beetle. Key thing to note is that it is likely all three vehicles will be unique to the new desert map. You can check out a summarized version of the the PLAYERUNKNOWN reddit AMA here. 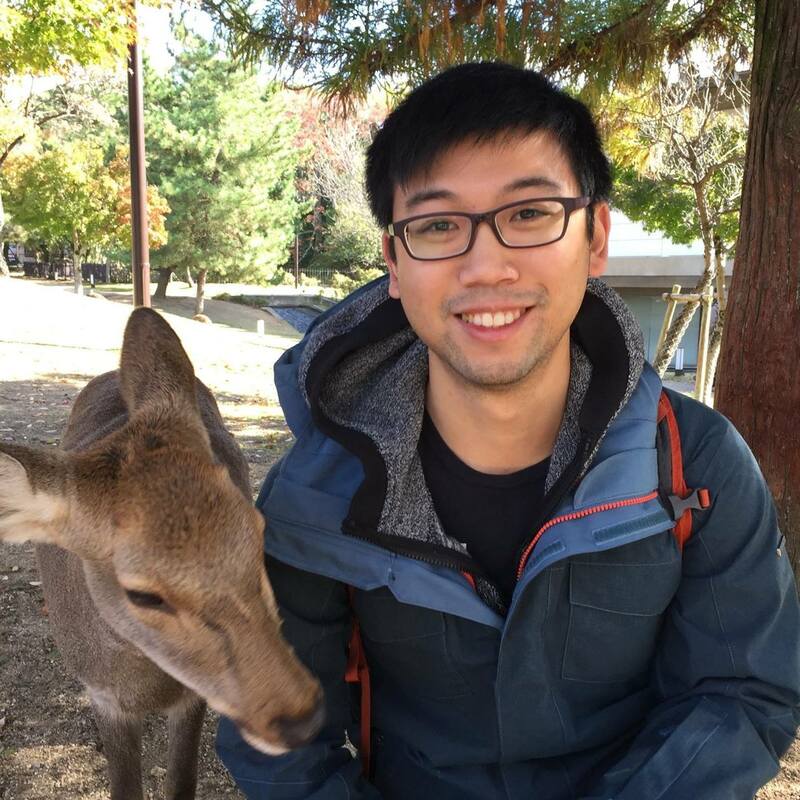 Rick is the CEO @ Blitz Esports. Most of the time he's forcing the team to use Trello but occasionally he ships out content and fixes bugs on the app.